We'll help you find money you don't know you have, so you can spend it where you didn't know you were supposed to spend it. MFSI Government Group is committed to increasing return on investment by facilitating a dynamic value improvement process that optimizes performance, cost and time. This systematic process involves reviewing and analyzing the requirements, functions and elements of projects, facilities and services for the purpose of achieving essential results at the lowest life-cycle cost consistent with required levels of performance, reliability, quality, and safety. Facilitated a value engineering study on a 172,500 sq. 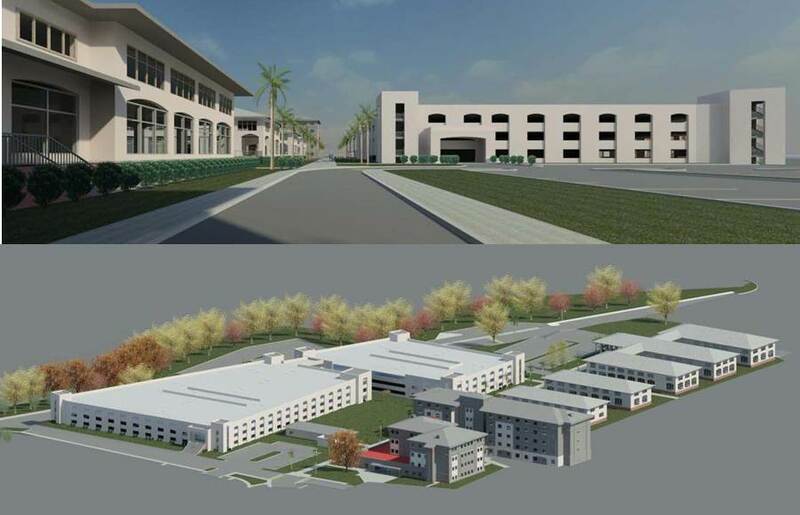 ft. two story $93M command headquarters with secure compartmentalized information facilities (SCIF) and multiple back-up systems for continuous operations. Facilitated a risk management workshop for USACE-Fort Worth District on a $630M SAMMC BRAC project that included additions and alterations to BAMC regional trauma and critical care hospital and a value engineering study with subsequent partnering session on the adjacent $95M biomedical research with a 42,870 SF vivarium basement expansion and 106,646 SF three story research laboratory. Facilitated a three-day value-based design charrette for USACE-Alaska District to develop a repair/improvement strategy for constructing an approximately 2,000 LF dock, stabilization of a wet barge berth and removal of 9.7 AC of uplands due to deficient global stability and sheet pile installation defects. Facilitated a value study for National Park Service on the $7.9M exterior wall stabilization to preserve the historic landmark structure. The study reviewed options, determined the best alternative and identified opportunities for improvement. 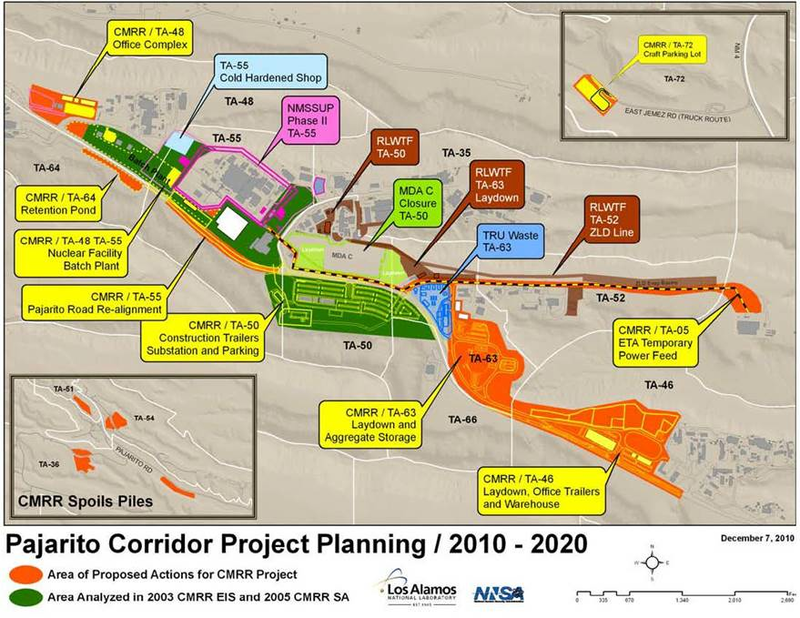 Facilitated a value study for USACE-Albuquerque District on the Chemistry and Metallurgy Research Replacement (CMRR) project’s $119.4M construction infrastructure including multiple contract packages for construction, general site services and inspections to support the relocation and consolidation of mission-critical capabilities. Facilitated a charrette to confirm project scope requirements and develop a concept for USACE-Honolulu District on a new 5-story, 429-stall parking structure to serve the needs of the surrounding Schofield Barracks Medical Center. Utilized value analysis to refine the design to meet the $30M budget and address State Historic Preservation Division concerns resulting in partnering approval.